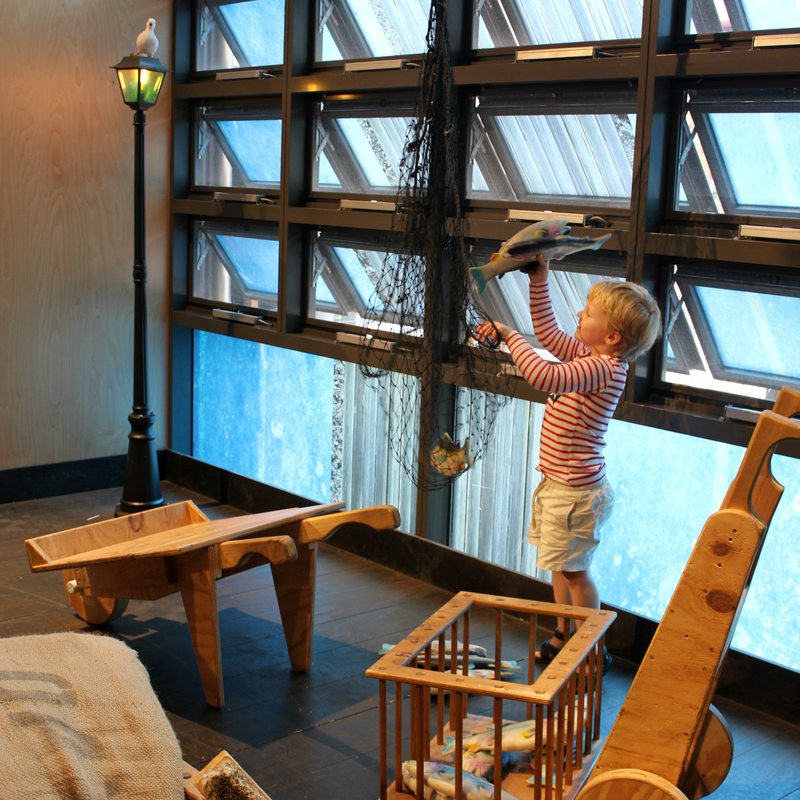 We may have stumbled across THE best space for kids! 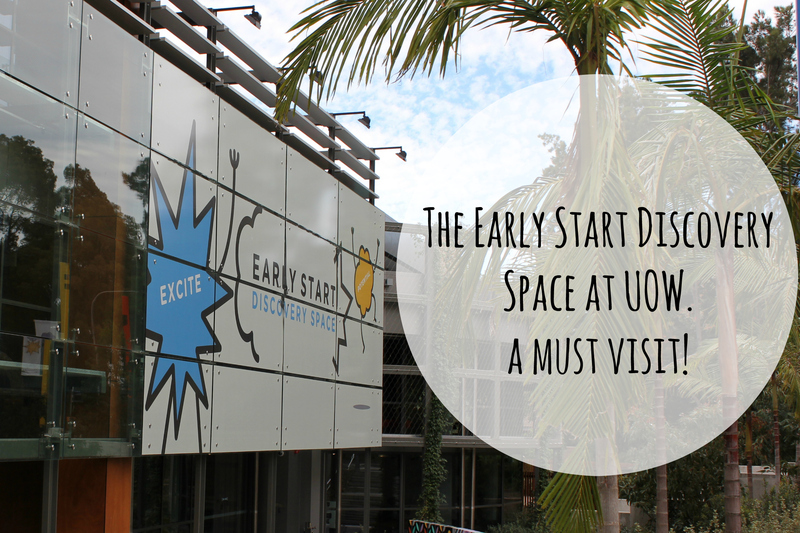 If you absolutely must visit the Early Start Discovery Space, located on the campus of the University of Wollongong. 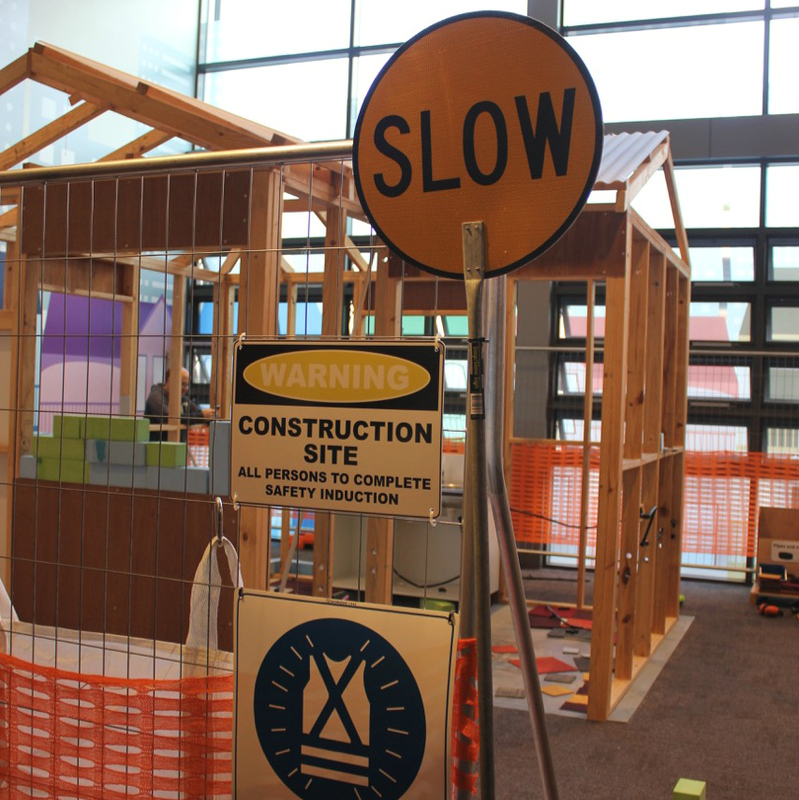 It’s Australia’s only dedicated ‘children’s museum’ and is a brilliant hands-on creative learning space. It has been designed specifically for children from birth to 12 years to provide valuable learning experiences through play-based learning. My boys (aged almost 2, 4 and 6) had a total blast! The could not pick a favourite activity. They could barely contain their excitement! Here are some of our highlights, there’s plenty more to explore! The boys are pirate obsessed and loved everything about the life sized shipyard. There were shouts of ‘ahoy’ and lots of playing pirates. The boys wheeled crates of fish around the loaded the net with fish, scrubbed the decks and steered the boat. I loved watching them really immerse themselves in their play. I also loved the attention to detail, like the rats aboard the boat! I didn’t dare venture into the cave, but the boys grabbed a torch and went exploring. They loved crawling through the nooks and crannies in the dark. There was a lot of shrieking with other kids! My boys we’re absolutely thrilled about the construction site. 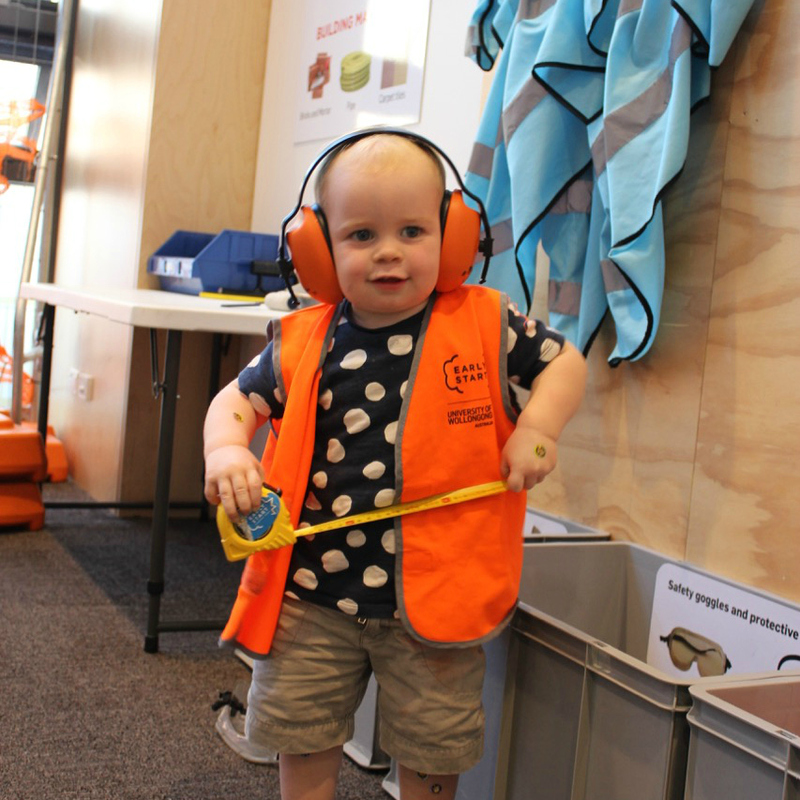 They wore the protective gear, tested out the measuring tapes, spirit levels and other tools. 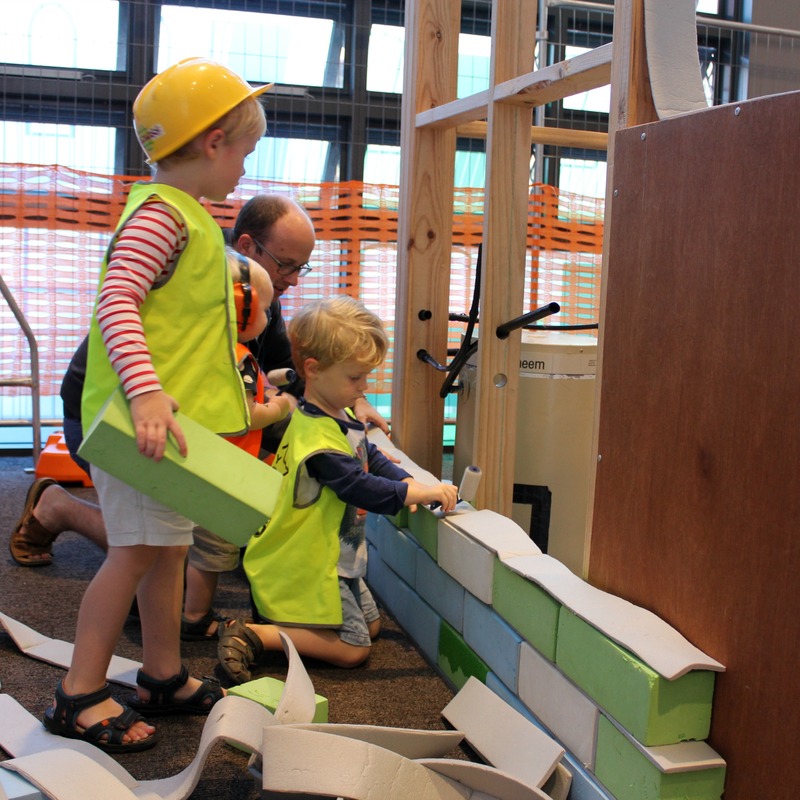 They really immersed themselves in pretend building work and loved constructing a brick wall. 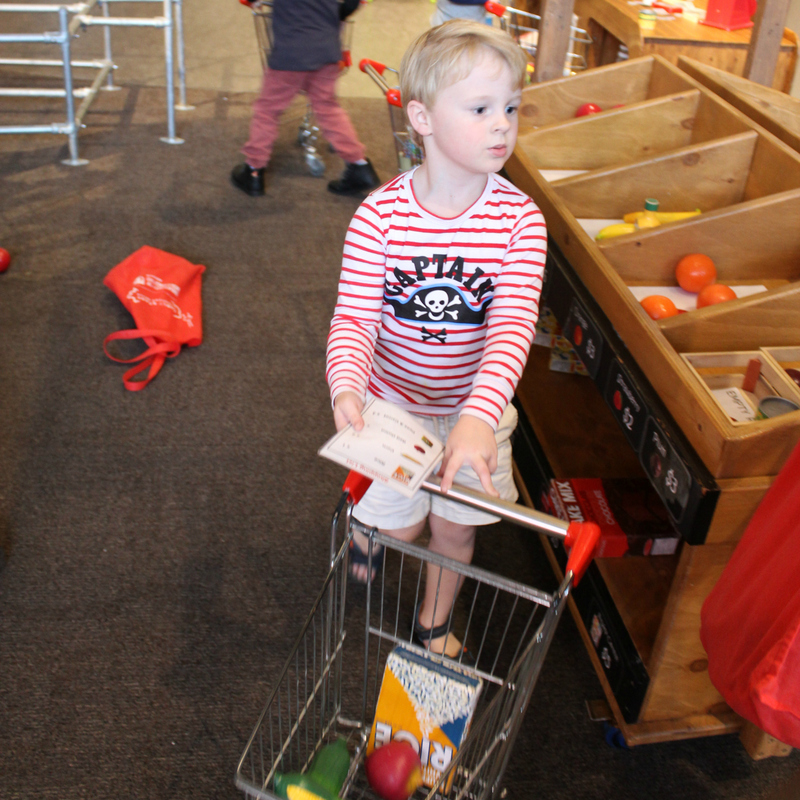 I adored the mini market place, with the kid sized trolleys and check out. 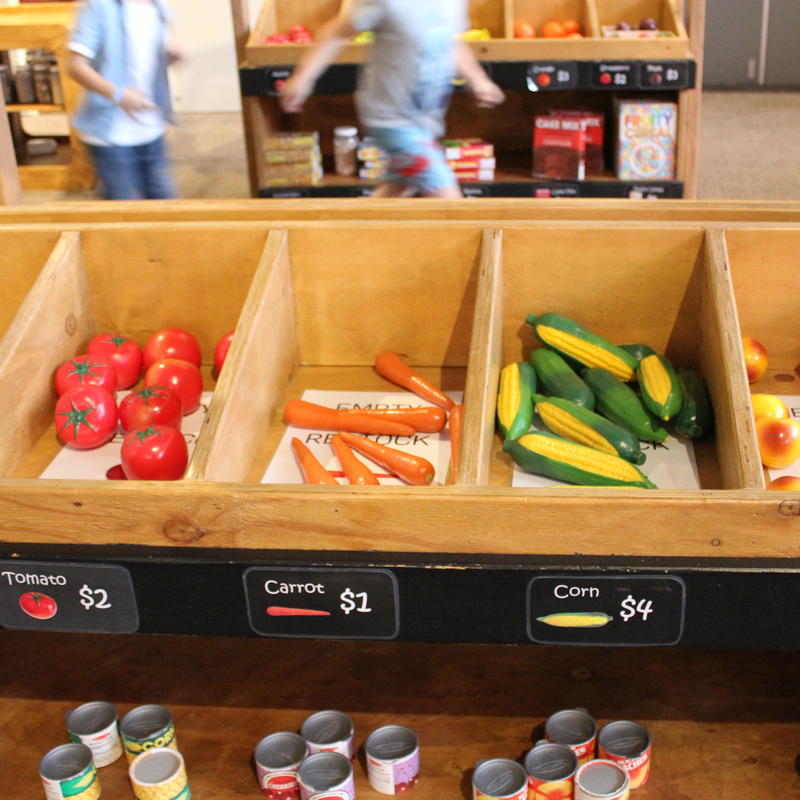 There are lists that the kids can use and then scoot around the market place collecting things from the list. A little gripe, please restock the market place when you are done, or while your kids are shopping! The biggest lad got really involved in putting abandoned trolley loads of food back on the shelves. It’s all part of the play. 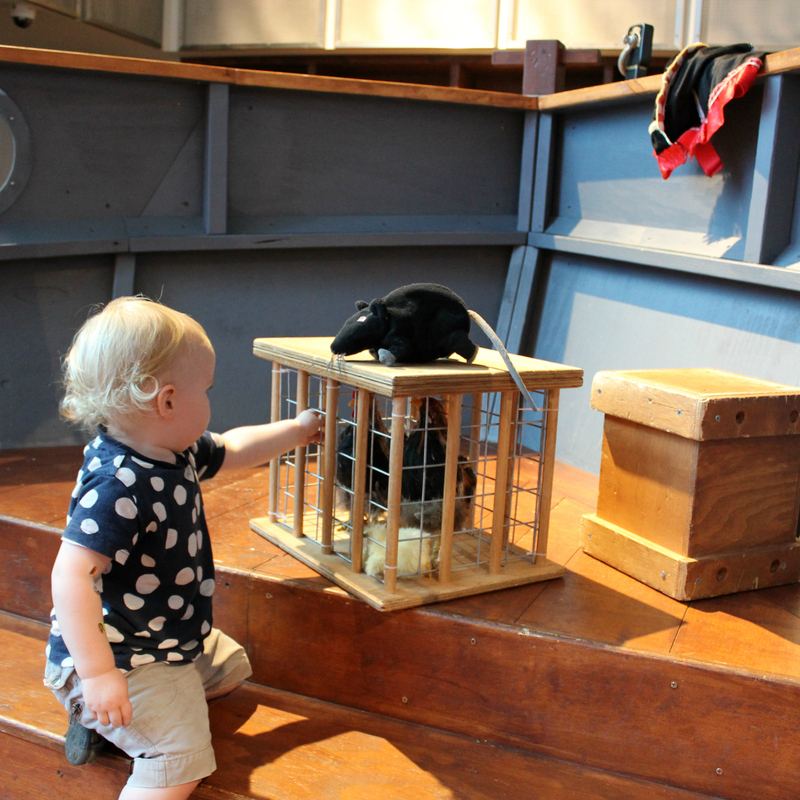 There’s so much for busy kids to explore in the Discovery Space, it’s a must visit for families with kids under 12. I loved that the boys were learning through play and the boys loved all the wonderful new experiences. 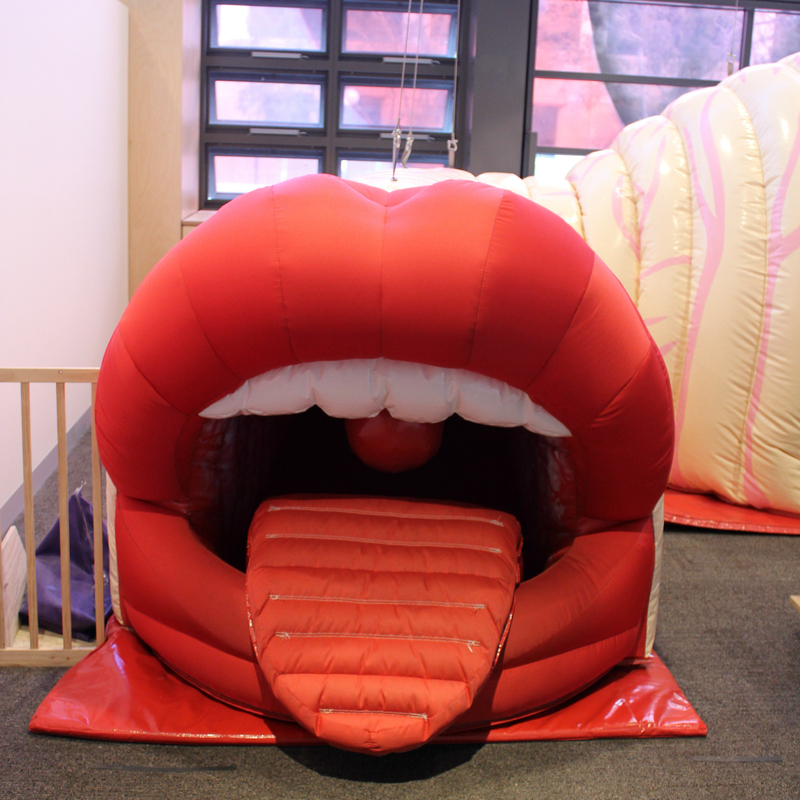 It’s probably best to visit the Early Start Discovery Space on a week day. It was busy on the weekend, because there are rooms used for parties. There was more space to play and less noise (and I’m pretty comfortable with plenty of noise) when the party kids disappeared for cake! Where: The Discovery Space is located in the Early Start Building at the University of Wollongong. It’s building 21 on the UOW map. We entered and parked in the western car park which was the closest to the entrance. When: Tuesday to Sunday from 9am – 4pm. Cost: Adults and Kids over 12 months: $15. What else? 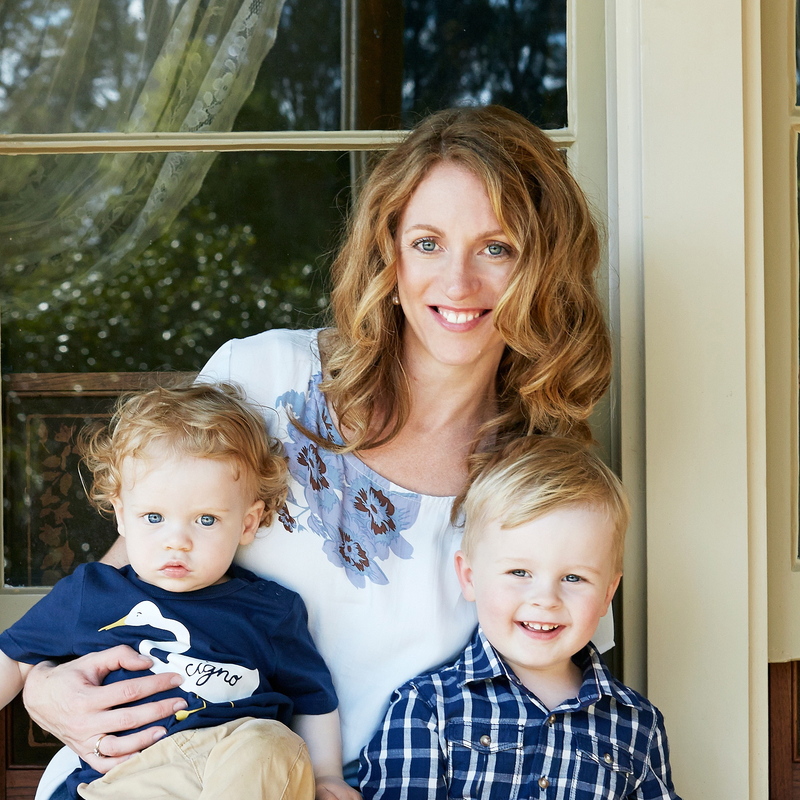 Not only is there a parenting suite for feeding and changing babies, there are also child-sized toilets and sinks in the children’s unisex facility. Have you been to the Discovery Space? We’ll absolutely be visiting again! 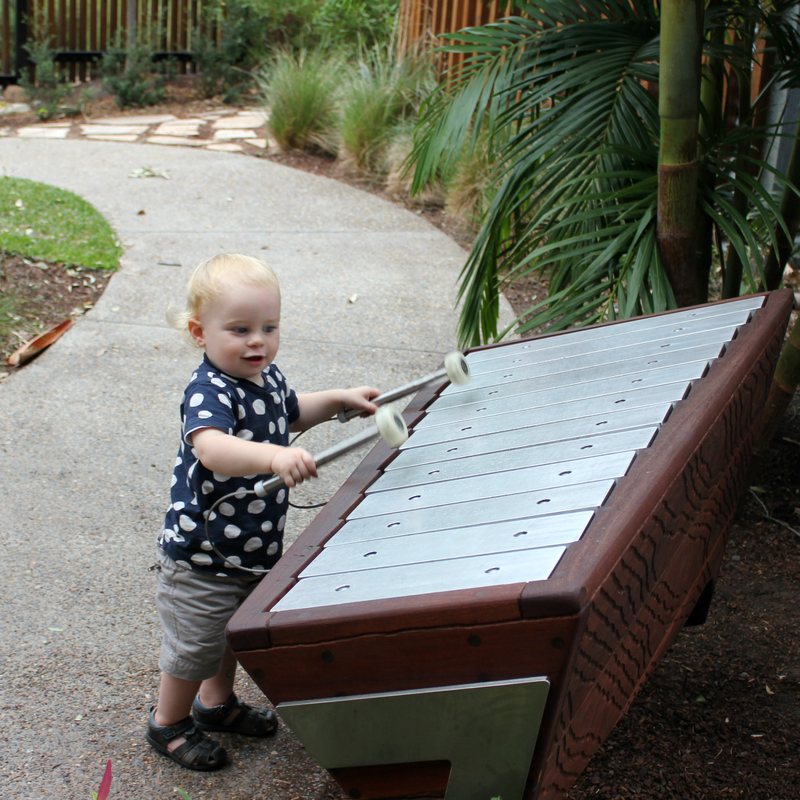 Looking for other day trips for kids around Sydney? Try this for little fire fighters, this for mini farmers and this for apple lovers. ← Of course I have a favourite child. Don’t you? It’s a fabulous concept Toni! Perhaps if you’re in Sydney you can pop in. It looks awesome! I wish we had something like that near us. It’s brilliant for kids Jess! If you find yourself in the area, add it to your list of things to do. This looks so much fun, for adults and the kids too! How cute is that construction site?! I never even knew this existed but will definitely be recommending to our friends with kids! Is there an age range that you think this would suit best? The construction site is fabulous Sammie. The UOW suggests 0-12 but to be honest I’d say the upper age is probably more like 9.